Spring is coming and so is more delicious gourmet street food! 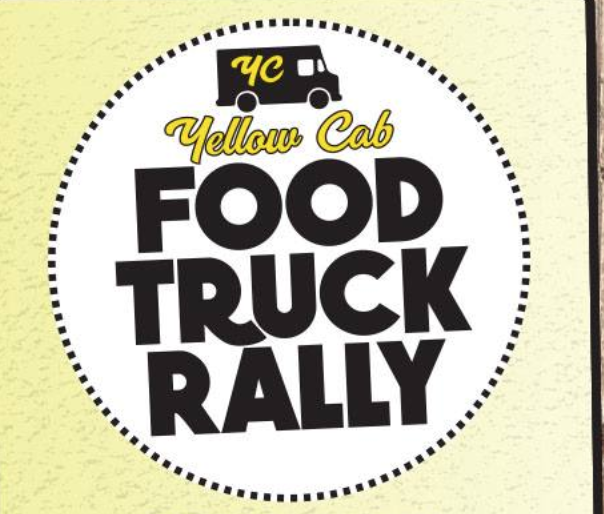 Yellow Cab Food Truck Rallies are back at the Yellow Cab Tavern on Friday, April 19th! Join us at the Yellow Cab Tavern on Friday, April 19th for food trucks, free live local music, craft brews and cocktails and tons of fun for the whole family!